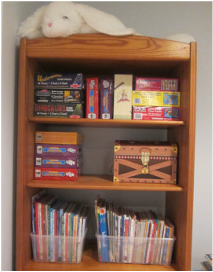 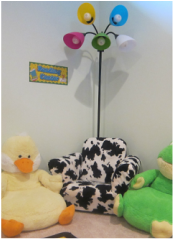 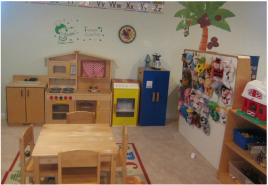 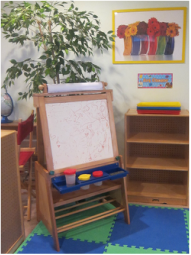 Learning centers are designed to allow children to learn while they play and explore. 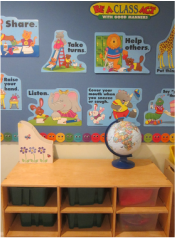 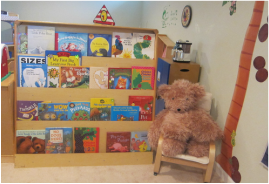 Our classroom has ten centers with enough materials for all children to actively engage in their environment. 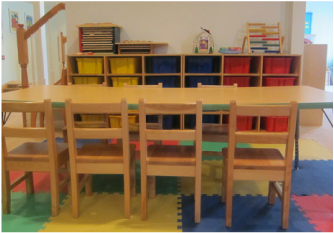 These materials are selected to meet quality standards for early childhood programs. 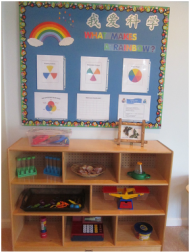 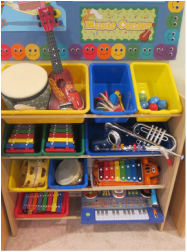 Materials and some defined activities are added to centers on a regular basis. 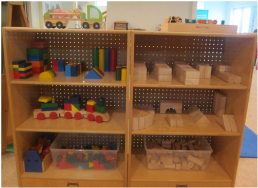 While children explore, the teachers guide the learning through questions and extension activities. 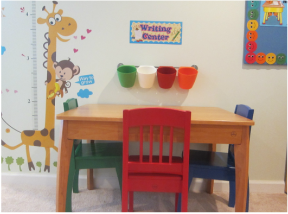 Teachers also prepare small group instructions, particularly around language and math.